Our residential fuel department is growing quickly. What once started as a fuel depot quickly has become the local choice for heating fuels for customers in greater Canaan, CT. We delivery the highest quality ultra-low sulfur fuel as required by the state of Connecticut. Additionally, our propane division has grown immensely for the past twenty years. 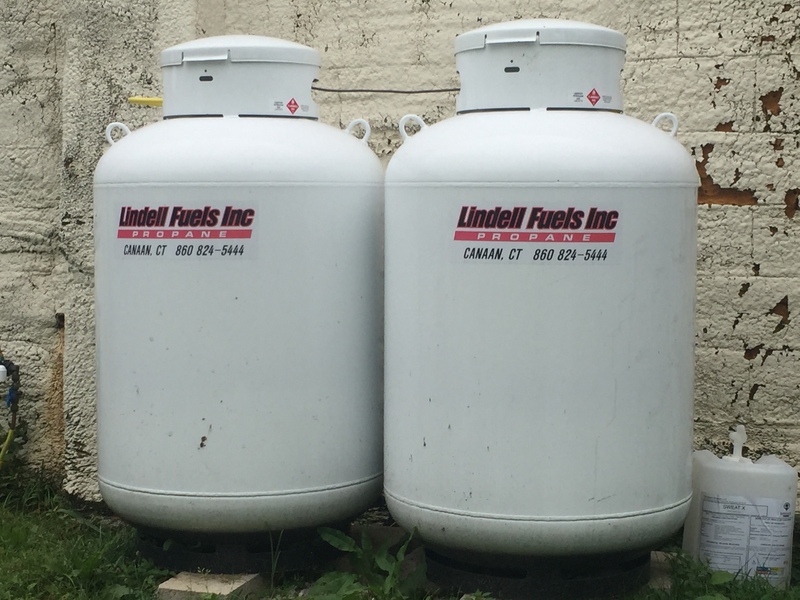 We have thousands of friends and neighbors who rely on Lindell Fuels for their propane heat, generator, and appliance fuel. Contact Lindell Fuels today to learn more about our Residential Fuel Services. 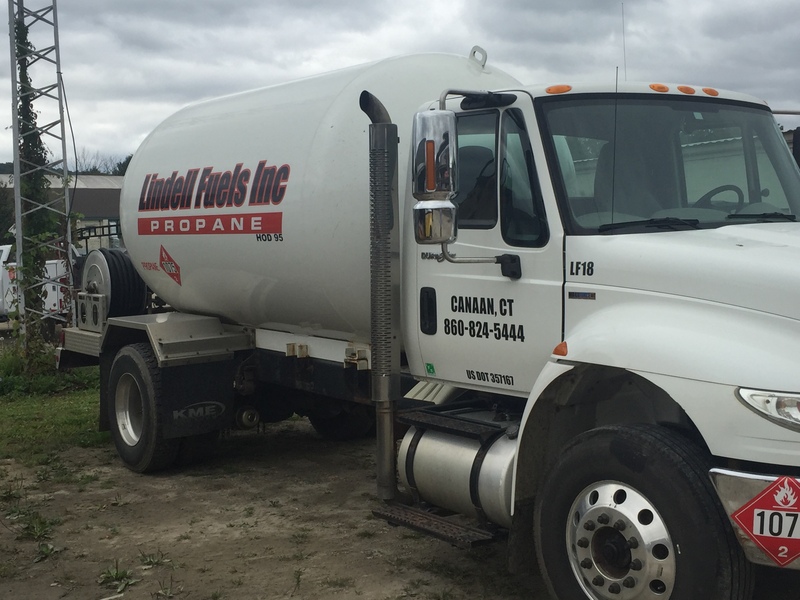 Our Residential fuel department provides LP propane gas to thousands of houses in greater Canaan, Salisbury, Norfolk, and more. We’re the leading provider of gas to our local homes and businesses too. See why propane is a great option for nearly every home. Lindell Fuels delivers millions of gallons of fuel oil to customers throughout greater northwestern Connecticut. Our buying power and multi-tank stroage facility makes our prices and service quality the best in the region.